So what happened next? Long story short, he left the company in mid-2011 to work for the Norwegian tabloid Dagbladet. Well, as noticed by one of our readers, he was not happy with the current employer and will be re-joining Opera and hopefully, continue working on the UI. 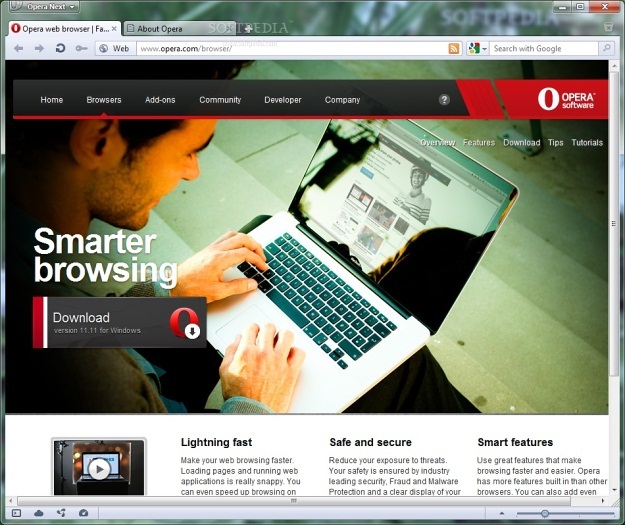 Want to see the difference between Opera 11.10 and Opera 11.50? I hope Featherweight results in a browser that looks different to the rest: Firefox, Sleipnir and Opera all look 99% the same while Chrome, Maxthon, IE look similar to each other as well. Safari 6 is yet to be released (2 weeks to go) so who knows what that’ll look like. 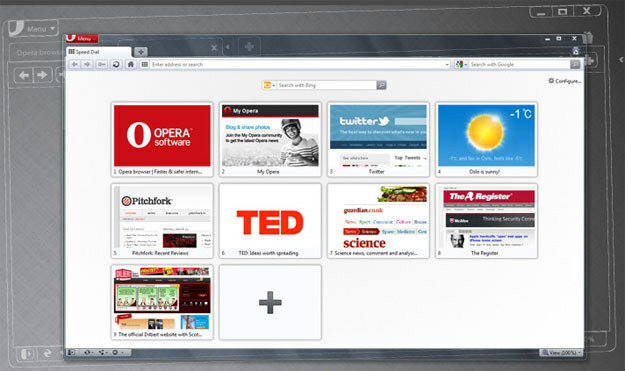 Opera’s current default skin is featherweight. it has been used since 11.50 beta. “Featherweight” is the project name. It’s constantly ongoing. Like I said, I hope it will result in Opera breaking the current trend of browser aesthetics. It looks fugly in v12 but if you want more performance and workspace well its up to you. your comparison images aren’t very fair. showing the blank speed dial versus showing the browser with a nice sleek webpage is obviously going to sway opinions. Could someone tell me the differences? The only thing I see is the removal of button borders. “Google Chrome like skin” I disagree. Stop trying to make sound like everyone is copying Chrome…, this is getting tiresome.